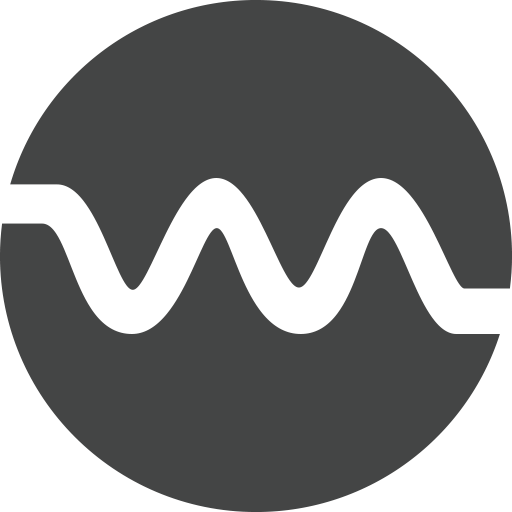 Looking for an efficient way to backup your files to Dropbox using RSS? 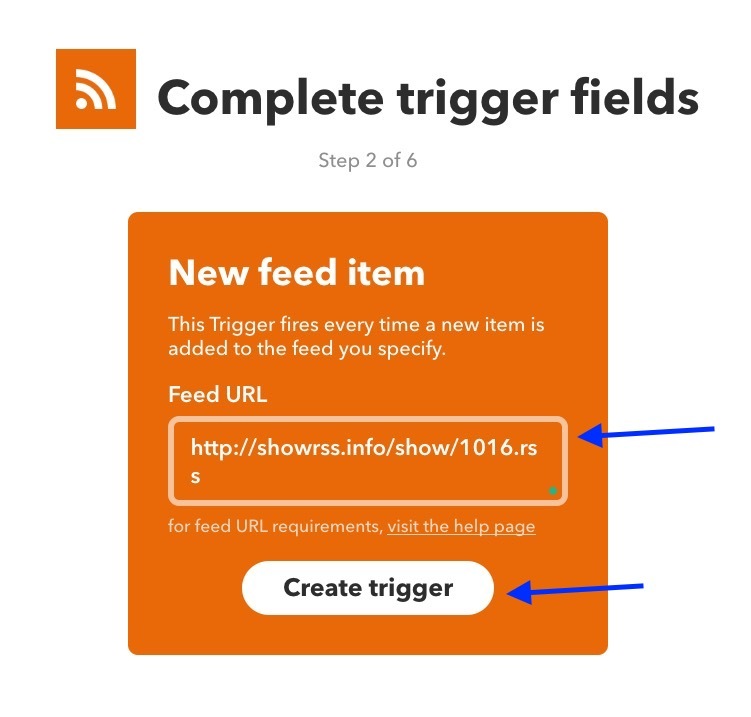 Using a combination of IFTTT, RSS and Offcloud’s Web-based downloader – it is now possible. In this tutorial, we will see how to download / backup to Dropbox via RSS with the help of IFTTT. You will need to set up an account with IFTTT and Offcloud for this tutorial. Now that we have connected your Google Drive to Offcloud – let’s set up your IFTTT account to connect with OffCloud. Note : Replace yourapikey with your api key. 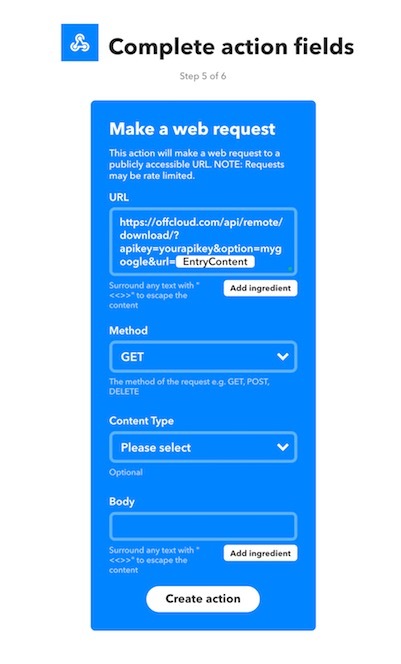 You can find this at https://offcloud.com/#/remote and click on the RSS icon at the top right. For your account, choose the account name you gave for your Dropbox in Step #3, which is usually your email id connected with the Dropbox account. And done! Essentially what we did in this tutorial is tell IFTTT to call Offcloud every time there is a new item in your RSS. 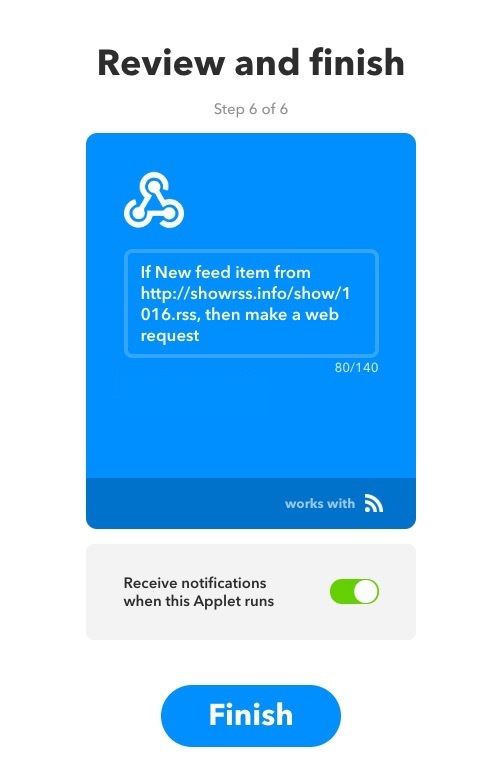 Once there is a new item in RSS, IFTTT calls Offcloud, which in turn processes the link and downloads it to your Dropbox account. 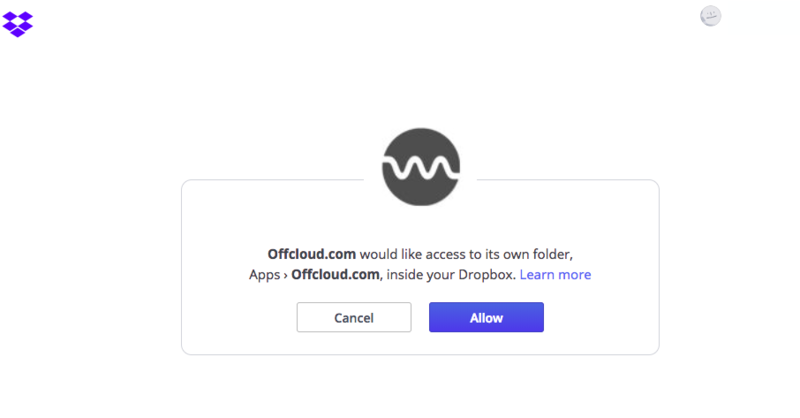 Once downloaded, you will find your files in the Apps > Offcloud.com. (1) Go to 'Remote accounts' in your 'Account' section. (4) Give permissions to OffCloud to access Dropbox. (5) Go to My Applets and click on New Applet. (7) Select RSS Feed in the service screen. (8) Select New feed item to proceed. (9) Pass your feed URL and click on Create trigger. (10) Click on "that" to proceed. 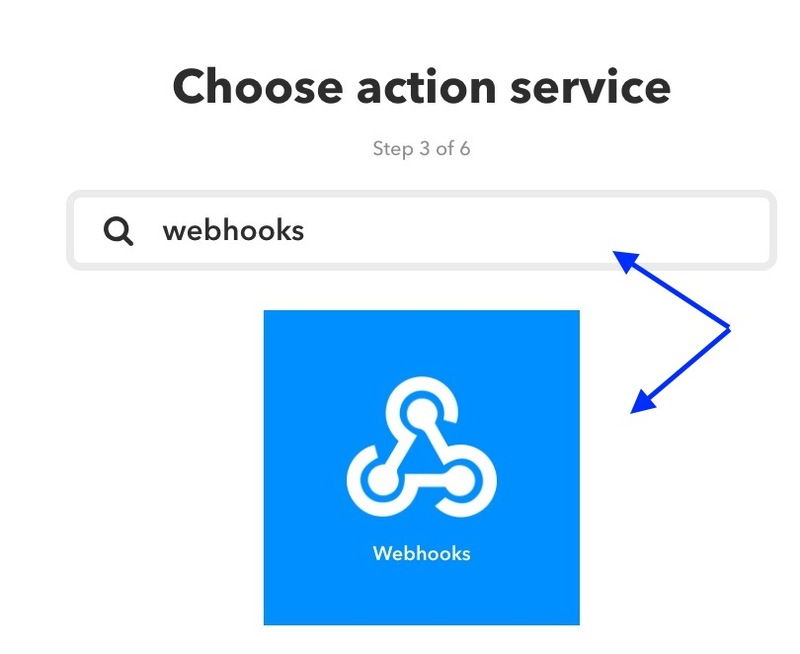 (11) Select webhooks by typing webhooks in the search bar. (12) Click on Make a web request to proceed. (13) Pass the URL and choose the method as GET. Click on Create Action to proceed.